Pearl Dragon eGift cards are emailed immediately upon purchase. Simply print out to use or give as a gift, or email directly to the recipient. Gift cards will be shipped to you or any recipient in a cool gift card holder with your personal message. Gift cards will be sent immediately by FedEx, at the customers expense. 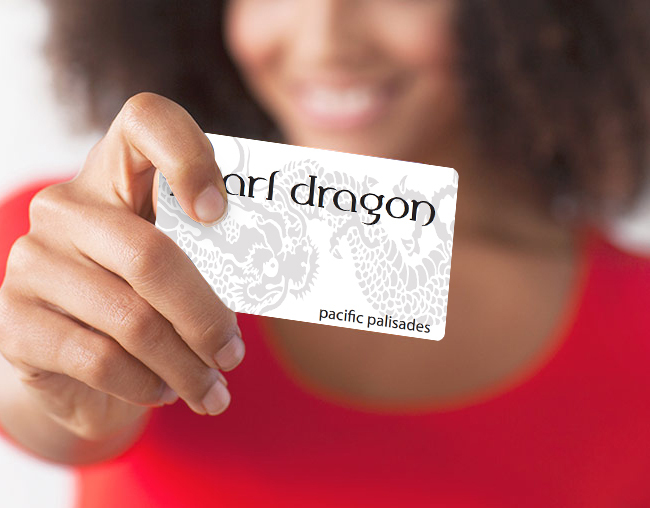 Pearl Dragon gift cards are perfect for any occasion!